I made a surprising musical discovery recently while working at the Philharmonie Luxembourg. 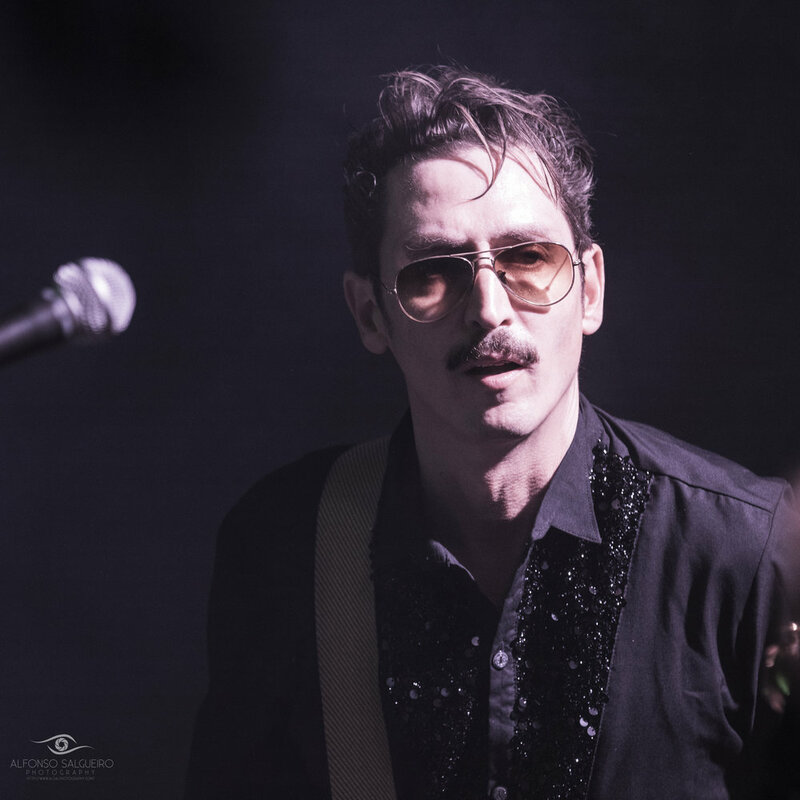 As part of the Atlantico Festival, The Legendary Tigerman had an amazing show for those of us who were there. It took place in a small hall in the Philharmonie but there were numerous followers of this Portuguese musician. 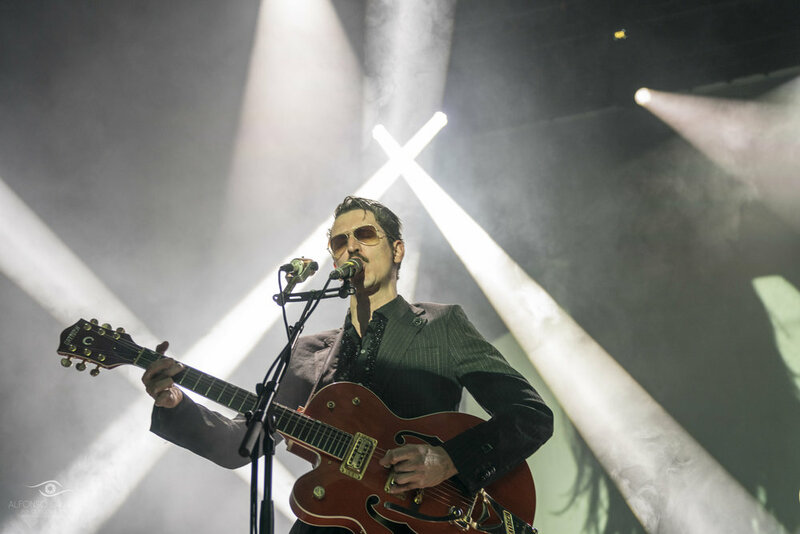 A three people band, some amazing lighting, the uncompromising music of the legendary tigerman took the mood of the night to a very high place. 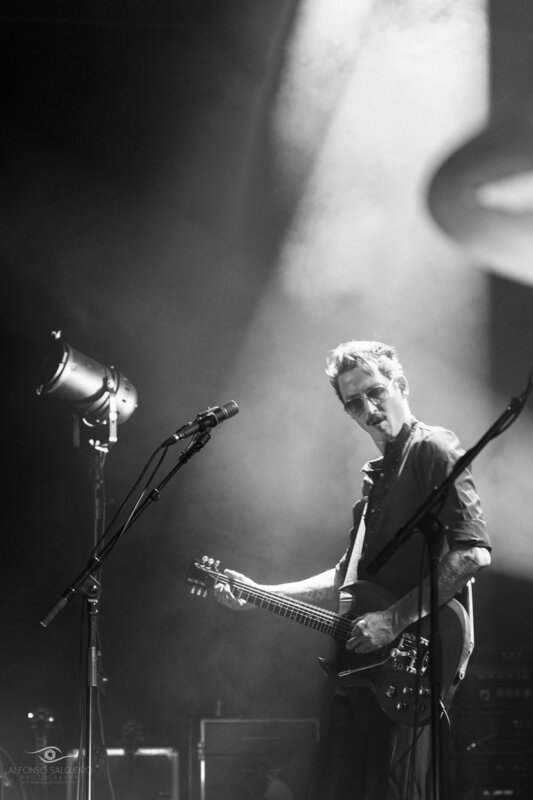 If anyone thought Rock & Roll was dead, it isn't. 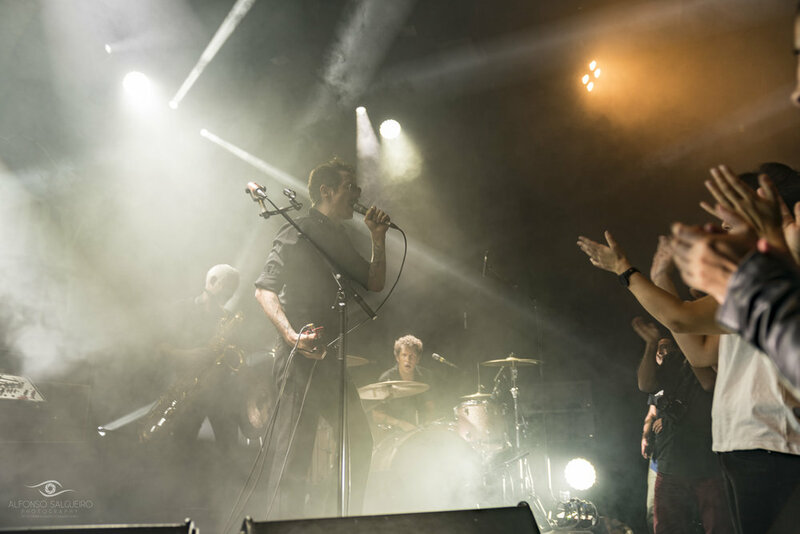 Legendary Tigerman does 21st century Rock & Roll and it is daring, deep and brilliant. Well worth listening to some of his music if you want to find out what I mean.